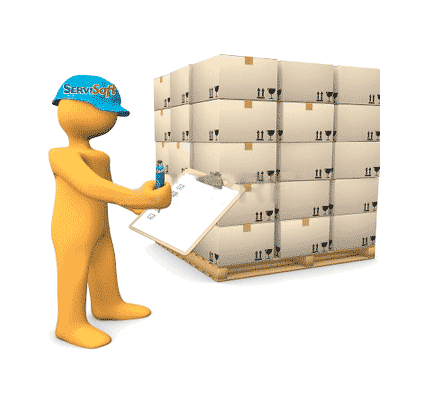 We offer Inventory Management System Services for tracking deliveries, sales, orders and many other things. Free of bug problems, these systems are easy to install. This system is also used to create work orders, billing and many other documents. Virtual Sigma inventory management software solutions ensure stock synchronization, visibility and quantity adjustments with precision details. Identify each item with RFID or QR codes, analyze sales performance and more. Inventory is often the largest asset of a company. The objective of Sigma Virtual is to help our clients to think about the inventory in a strategic and administrative way. We conducted an assessment of inventory best practices to identify measures of inventory performance, assess the capabilities of the reports, help develop supplier compliance programs, and provide recommendations for change. Virtual Sigma develops cloud-based inventory management software for real-time inventory tracking and visibility from desktops, mobile devices, and wearables. Our cloud based services enable easy data access from any Internet connection and feature scalable data storage capacity. These services offer solutions such as accounting system integration, multi-location part tracking and order management.